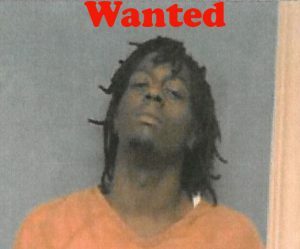 The Ouachita Parish Sheriff’s currently has active warrants for two suspects allegedly responsible for several vehicle burglaries reported March 15, 2019 in the Frenchman’s Bend Subdivision. 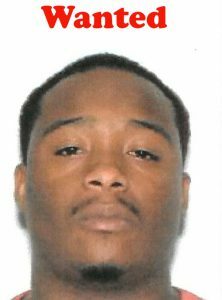 Deputies are currently searching for Mark Anthony Jones and Clyde F. Young Jr. Both suspects are last known to live in Little Rock, Arkansas. Each is charged with Simple Burglary and Access Device Fraud. Taken in the burglaries were purses, wallets, credit/debit cards and other items. The suspects then used the cards to purchase items totaling $4500.00 at the Monroe and West Monroe Walmart stores. Surveillance video from the stores and Frenchman’s Bend enabled Investigators to identify the suspects and the vehicle they were traveling in at the time. The investigation determined the vehicle was leased in Little Rock and then used in the commission of the crimes, after which the suspects returned to Little Rock. Both suspects are also believed to be connected to similar crimes in North Louisiana and Southern Arkansas. Anyone with any information regarding the whereabouts of Jones and Young are asked to contact the Ouachita Parish Sheriff’s Office at 318-329-1200.